Between 2012 and 2015, the number of chemical burns to the eye associated with laundry detergent pods increased more than 30-fold among preschool-aged children in the US, according to a new study. Published by JAMA Ophthalmology, the research revealed that the widespread adoption of laundry detergent pods (which are dissolvable pouches containing enough laundry detergent for a single use) has led to an increase in associated injuries among children. Reports of pod-related injuries, including poisoning, choking, and burns, have suggested that this pattern may be in part due to the products’ colourful packaging and candy-like appearance. Researchers from Johns Hopkins University in Baltimore examined the National Electronic Injury Surveillance System for the period 2010-2015 for eye injuries resulting in chemical burn or conjunctivitis among children age 3 to 4 years. During this time period, 1,201 laundry detergent pod-related ocular burns occurred among children age three to four years. 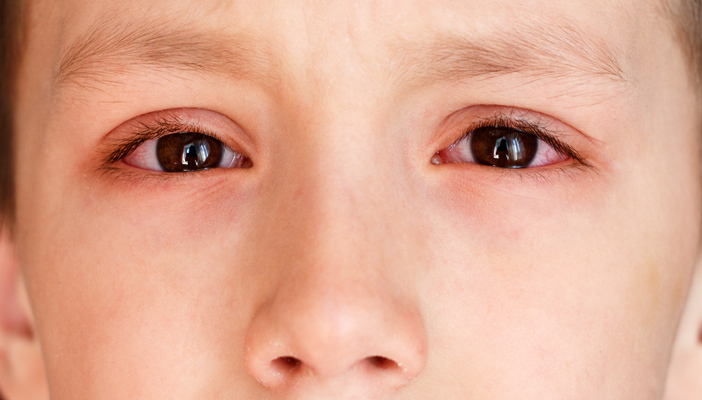 These injuries most often occurred when children were handling the pods and the contents squirted into one or both of their eyes or when the pod contents leaked onto their hands and a burn resulted from subsequent hand-eye contact.